Hoboken, NJ - November 13, 2018 - John Wiley & Sons, Inc. (NYSE: JW-A and JW-B), has announced the names and projects of its sixth cohort of Wiley Fellows. The Wiley Fellows are a group of distinguished faculty, program directors, and administrators from Wiley Education Services’ network of partner universities who lead innovative learning initiatives at their respective schools. This newest cohort of Wiley Fellows, many of whom are veteran online instructors or pioneers of nascent initiatives at their colleges and universities, will collaborate with one another and Wiley staff to complete projects that advance teaching and learning across higher education. Wiley began the Wiley Fellows initiative in 2013 to foster a community of practice among faculty focused on innovative teaching and learning, and to guide the development of its evolving set of on campus, online, and hybrid services and technologies. The program has now expanded to include program directors and administrators. The new Wiley Fellows will meet as a group for the first time in Orlando, FL at the Online Learning Consortium’s Annual International Conference on November 14-16, 2018. 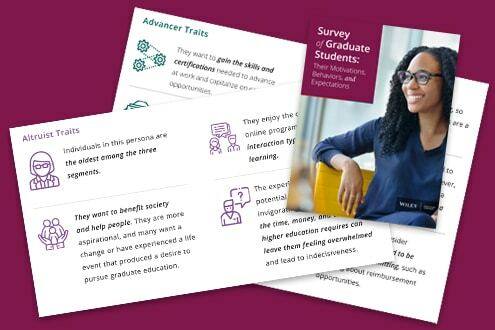 Wiley Education Services, a division of Wiley, is a leading, global provider of tailored higher education services and technology solutions to colleges and universities. It currently partners with more than 30 institutions across the US, Europe, and Australia, supports over 250 degree programs and more than 2,000 courses, encompassing on campus, online, and hybrid models. Wiley Education Services works collaboratively with its partners to provide tailored services, technology, insights, and content that help to improve institutional performance and help learners to achieve their goals. For more information go to edservices.wiley.com. 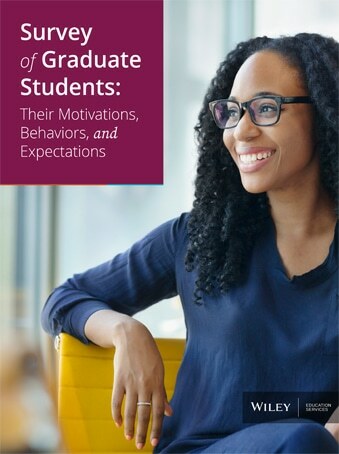 Get the free report from Wiley. 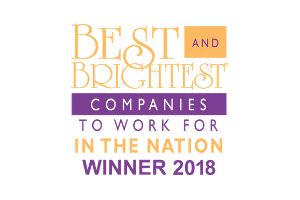 Wiley Education Services Named Among “Best and Brightest Companies” to work for in the U.S.